Experienced diplomats and business leaders know the role that mistrust can play in preventing greater cooperation and understanding between China and the rest of the international community, even in areas of common interest. 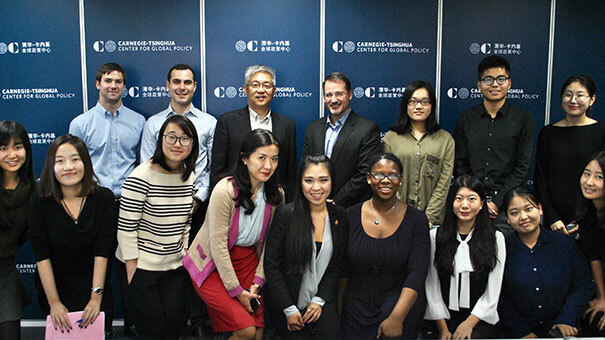 The Carnegie–Tsinghua Center for Global Policy provides a unique platform in Beijing for collaborative research and dialogue between Chinese and international experts on critical global issues of our day, ranging from climate change to nonproliferation. 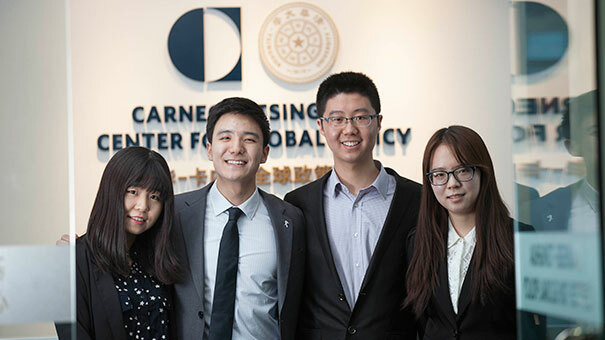 Recognizing that building greater mutual trust and enhancing international cooperation must start with our young people—whose ideas and views are still developing—the Carnegie–Tsinghua Center’s Young Ambassadors Program works to foster relationships and build understanding between our next generation of leaders. 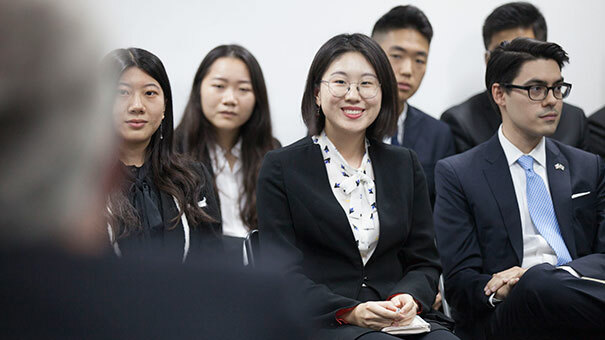 Join Yao Ming—respected former basketball star, philanthropist, and businessperson—in support of the Carnegie–Tsinghua Center and its Young Ambassadors Program and help ensure that our future leaders are better equipped to manage our global relationships and challenges in the decades to come. 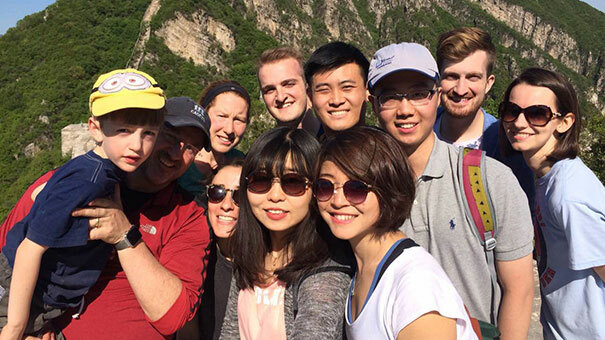 Global Internship Program: As one of our flagship programs, the Global Internship Program offers opportunity, access, exposure, and career development. 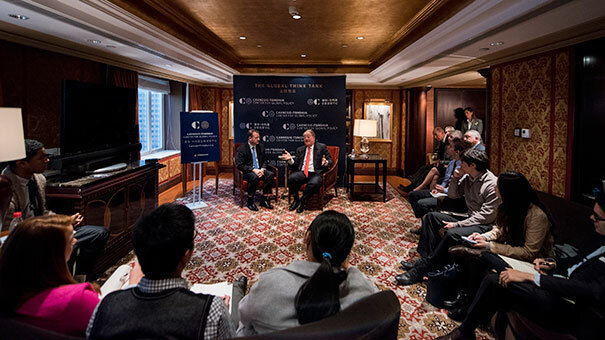 It is a unique chance to learn about key foreign policy issues by interacting with and supporting senior Chinese and international scholars, experts, and the center’s activities and operations. 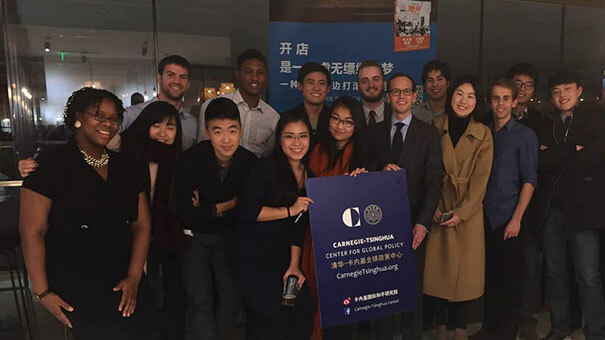 Interns are an integral part of Carnegie’s growing global network, which includes offices in Beijing, Beirut, Brussels, Moscow, New Delhi, and Washington DC. We have two cohorts each year: the academic year program runs from September to June and the summer program runs from June to August. 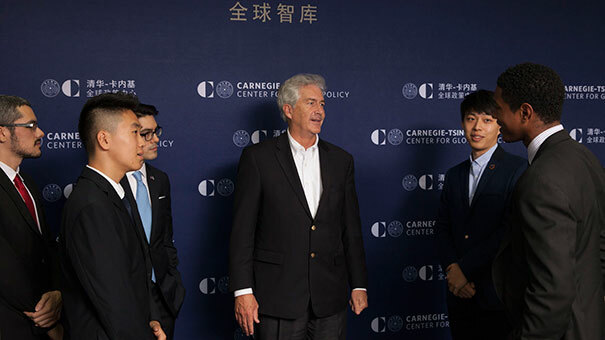 Ruth Mulan Chu Chao Young Ambassadors: The Carnegie–Tsinghua Center is honored to partner with the Ruth Mulan Chu Chao Foundation in support of the Young Ambassadors Program. Having grown up in war-torn China, raised her children in Taiwan, and made the challenging move to America, Mrs. Chao’s story crosses international boundaries and cultures and bridges the Chinese and U.S. experience—demonstrating the potentials of both countries and the importance of exchange. Two young ambassadors will have the opportunity to further this legacy, continuing Mrs. Chao’s unwavering commitment to the U.S.-China relationship and her fervent belief in the value of training the next generation of leaders. 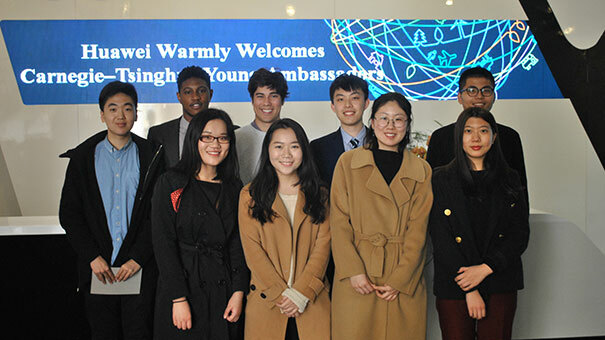 The young ambassadors will take part in activities that highlight the work of Mrs. Chao, as well as a service project at the two Ruth Mulan Chu Chao Kindergartens in Anhui. U.S.-China Trust Initiative: The U.S.-China Trust Initiative is a unique platform that brings together future leaders from China and the United States to explore the root causes of mistrust between the two countries and to begin identifying ways to develop greater trust in the future. 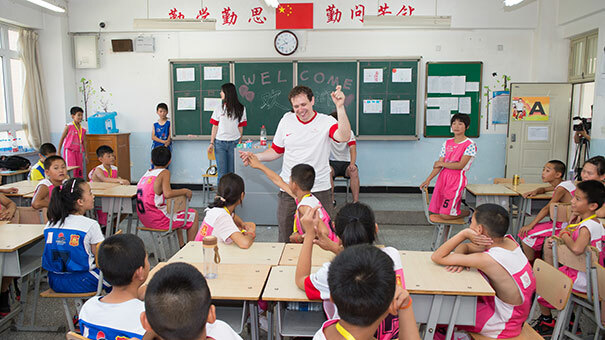 Facilitated by established scholars and experts from both countries, American and Chinese students address these important issues through constructive dialogue. The issue of trust is examined in several key areas, including military, economic, foreign relations, security, business and trade, media, and soft power. By increasing open communication and exchange among the next generation of leaders, the initiative aims to strengthen mutual understanding and develop greater trust. 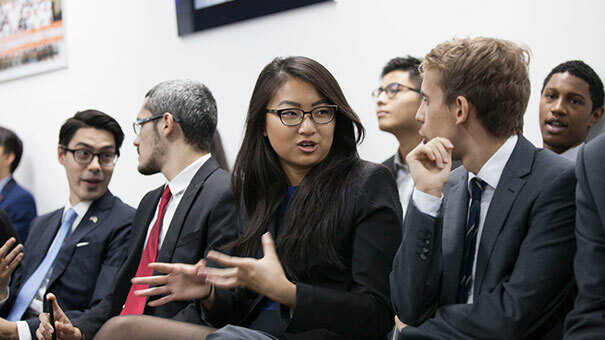 Global Alumni Network: The Young Ambassador Program has an alumni network that spans the globe, including the world’s top universities, institutions, and enterprises. The Ruth Mulan Chu Chao Foundation aims to promote U.S.-Asia cultural exchanges and assist young people in getting access to higher education so that they may have the opportunity to build better lives for themselves and their families and become more adept leaders in a rapidly changing global community.